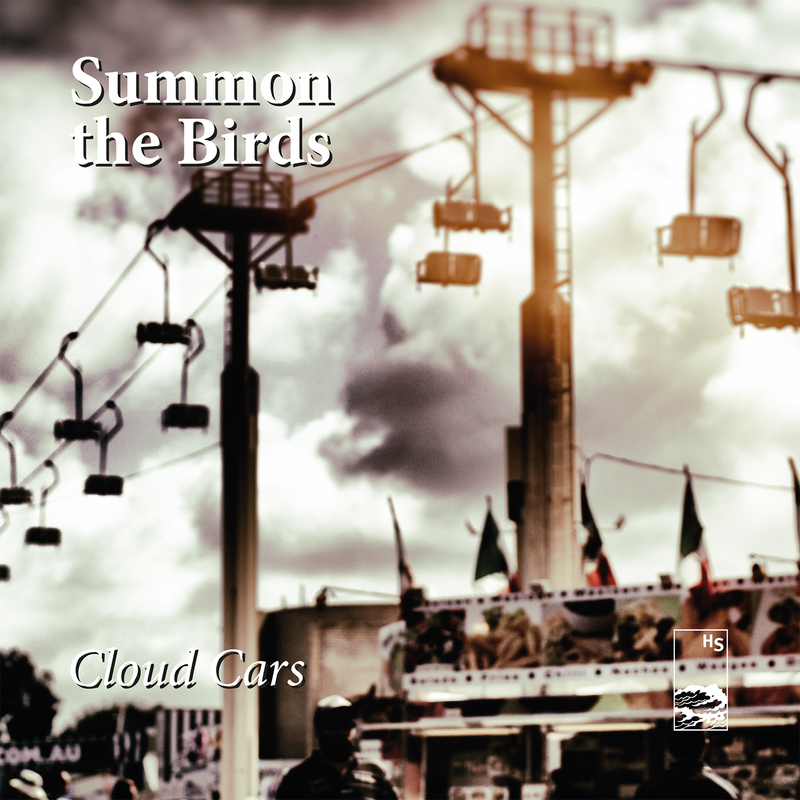 We’re very excited to present ‘Cloud Cars’, the new single by Melbourne band Summon the Birds, along with a remix of the track by electronica producer Isophene. The tracks are available via SoundCloud, Bandcamp, Spotify and all good 3rd party digital stores. 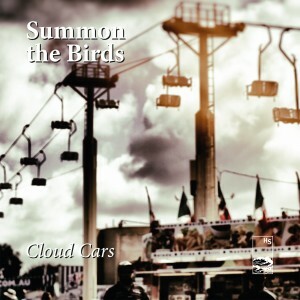 ‘Cloud Cars’ is the soaring instrumental centrepiece of side B of Blood Love, Summon the Birds’ acclaimed second album. Its chiming guitar arpeggios are swaddled in hazy organs, lulling the listener into a waking dream, only to be woken by the left turns the track takes on its way to a beatific waltz-time climax. It’s an immersive, open-ended example of the deft musical narrative at play across Blood Love as a whole. In the hands of electronica producer Isophene, ‘Cloud Cars’ becomes even more dream-like and transportive. The main theme is stripped away, leaving the focus upon the middle eight and the interplay between guitar and drums, with the spaces between filled by aching synth and washes of reverb. It’s a perfect intro to Isophene’s talents, which will be on full display on his debut album, Reverbatory, due for release later in the year. Isophene is the moniker of Melbourne producer Brad Buenen, who creates music from his home studio in the Dandenong Ranges. Using ’80s synths, piano, guitar, field recordings and an intricate mix of programmed and live drums, Isophene’s downtempo music is lush and melodic with cinematic cues. Summon the Birds’ music is available for licensing across film, tv, games, web and beyond. Hit us up for more info.